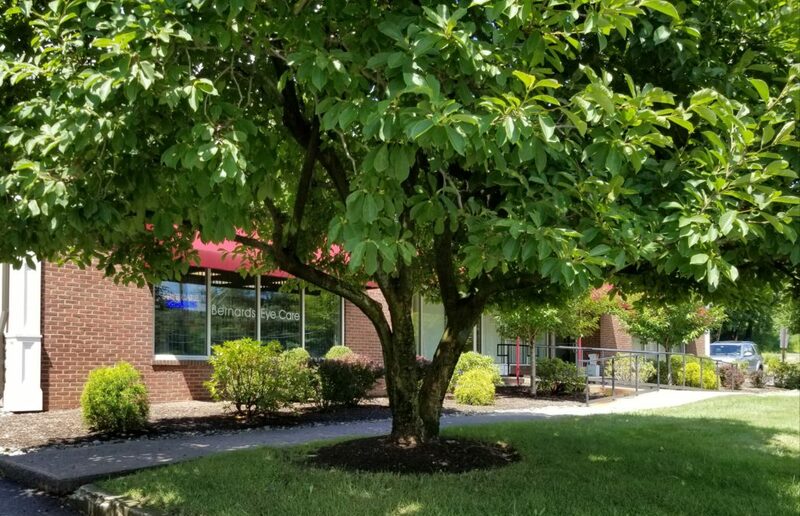 Our office is conveniently located at 169 Mine Brook Rd. (across from Town Hall) and is accessible via all major roads. We take great pride in our level of thoroughness and utilize state of the art equipment to ensure no disease or abnormality goes undetected. Our friendly and competent staff is dedicated to your comfort and quality of care during your office visit. We provide the best and latest in technology and treatment options. 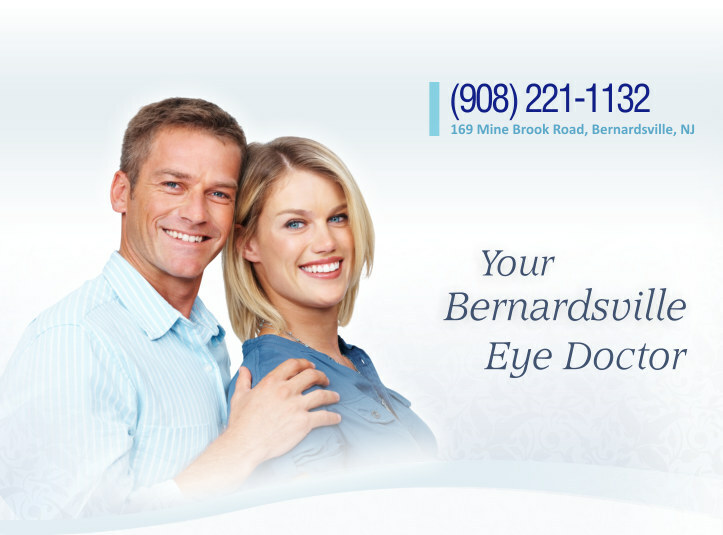 Dr. Dente emphasizes maintaining good eye health, while improving your vision. Our team emphasizes comprehensive quality care. We look forward to welcoming you to our vision care family!